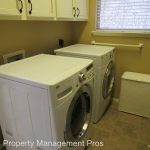 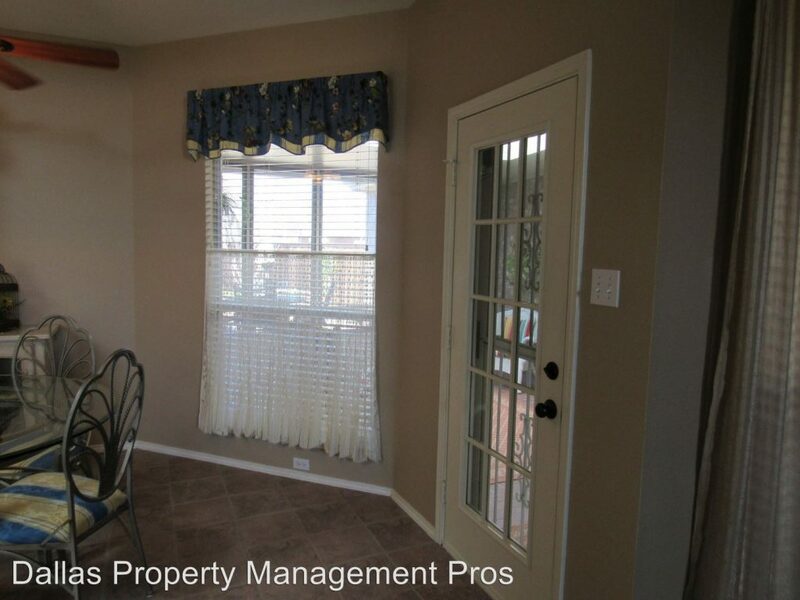 3 Bed, 2 Bath | 2437 Sq. 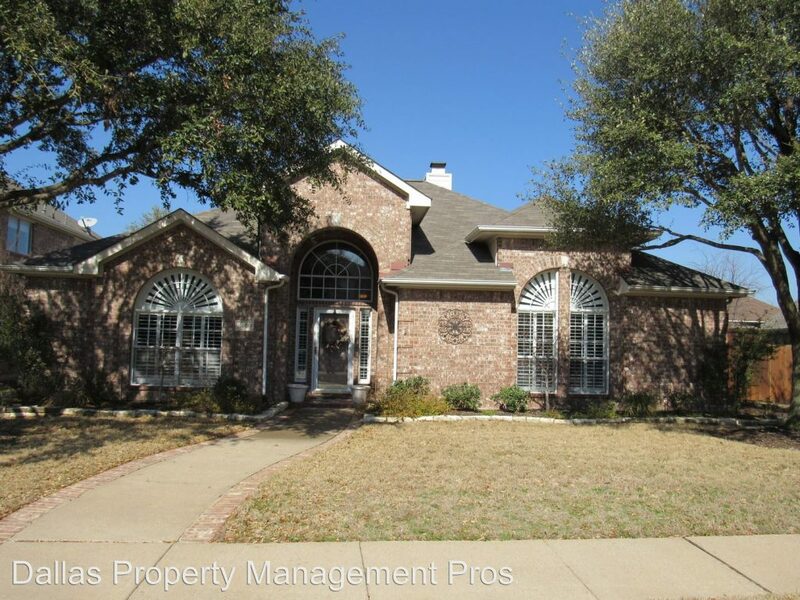 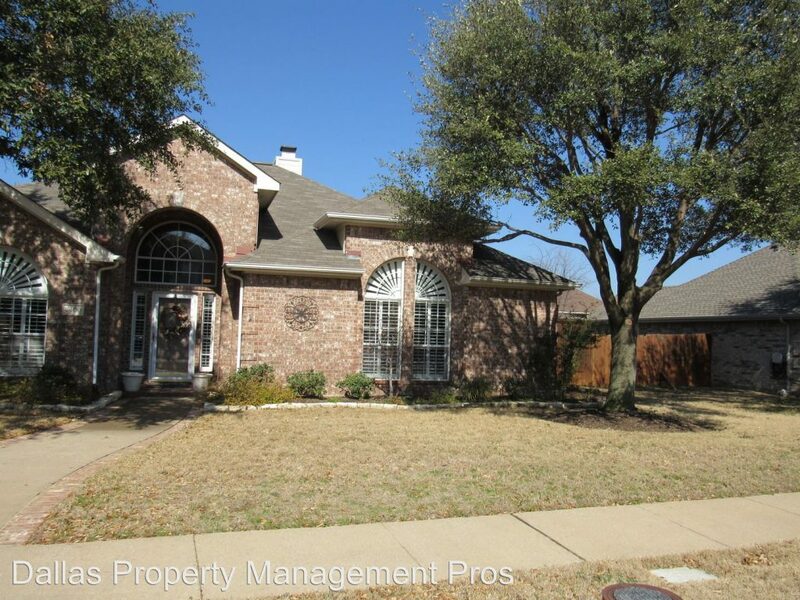 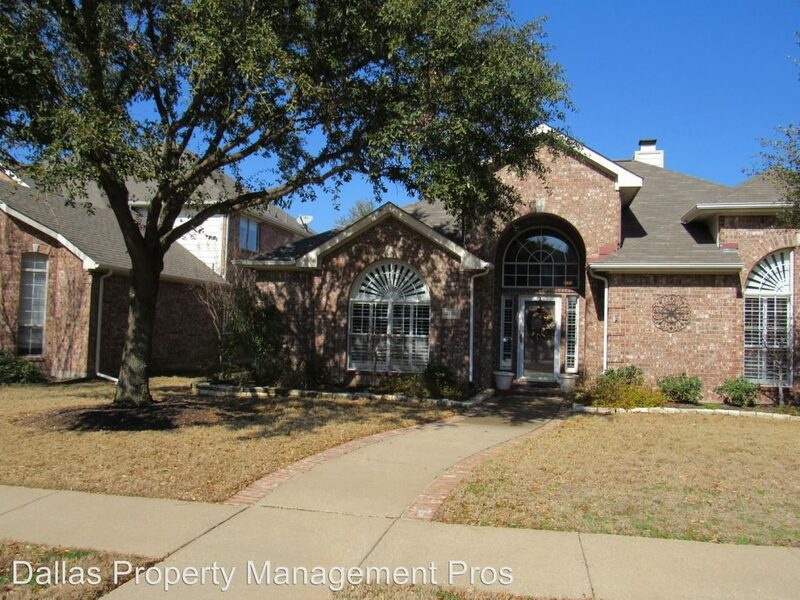 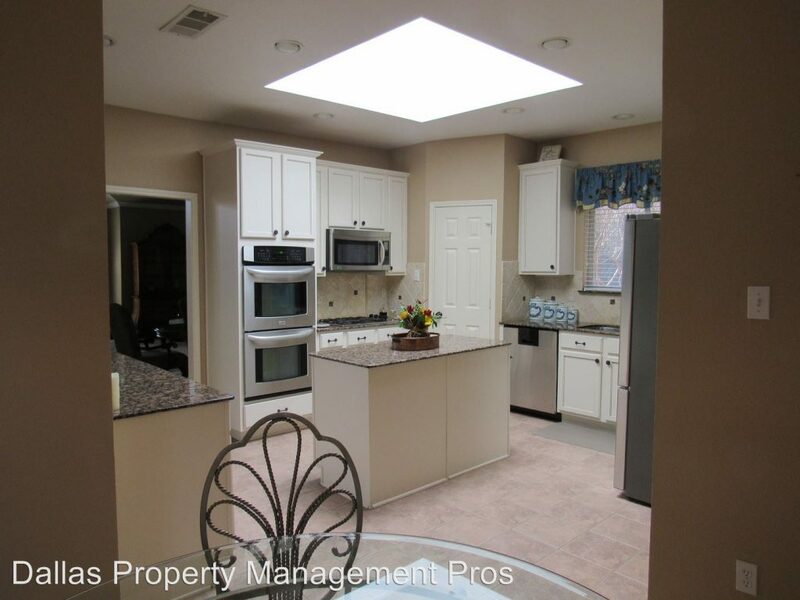 Ft.
8400 Tanglerose - Gorgeous Ranch Style Executive home. 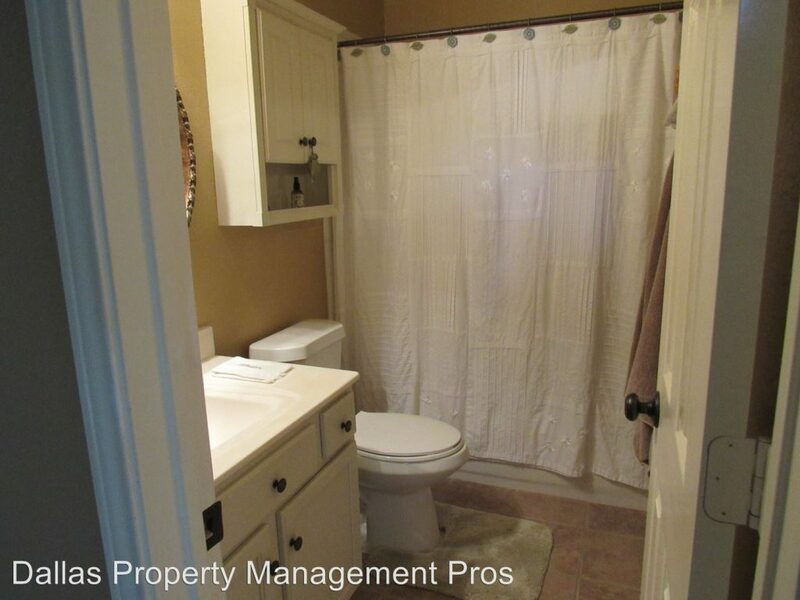 This 3 BR, 2 Baths, 2,437 is nicely designed. 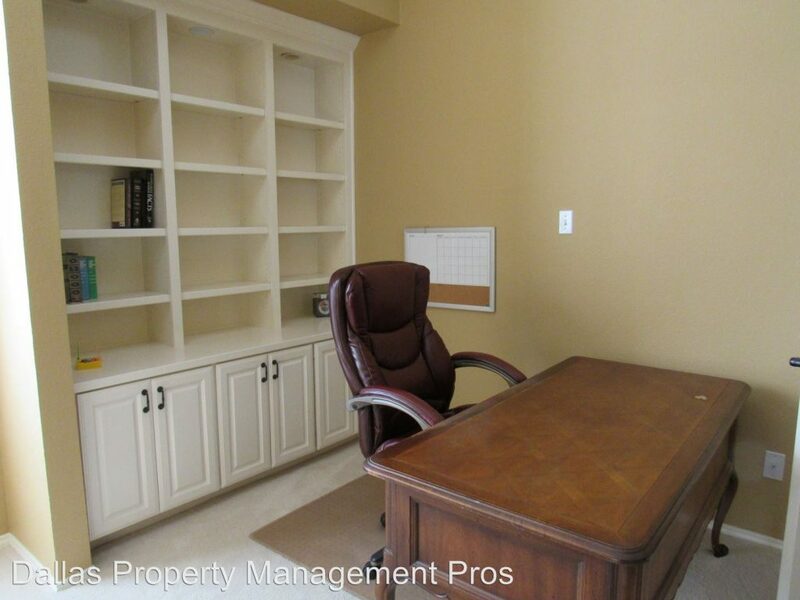 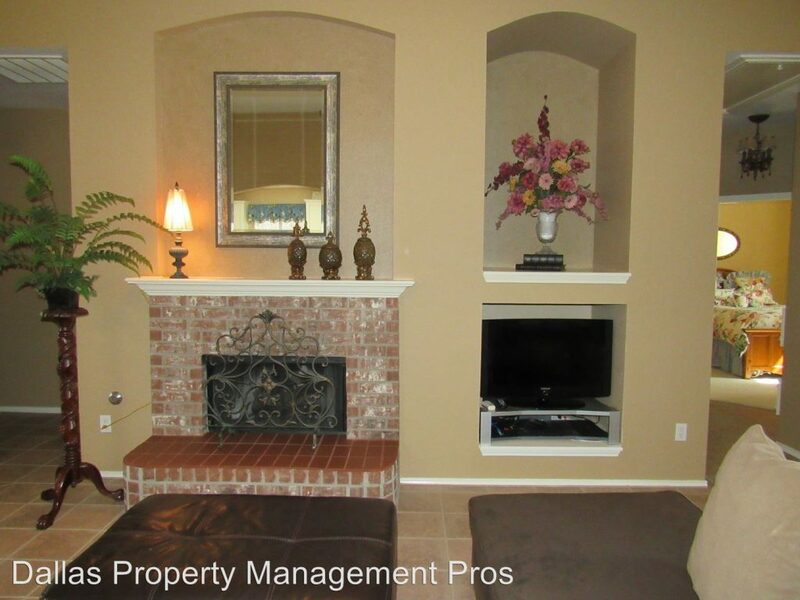 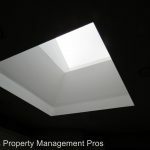 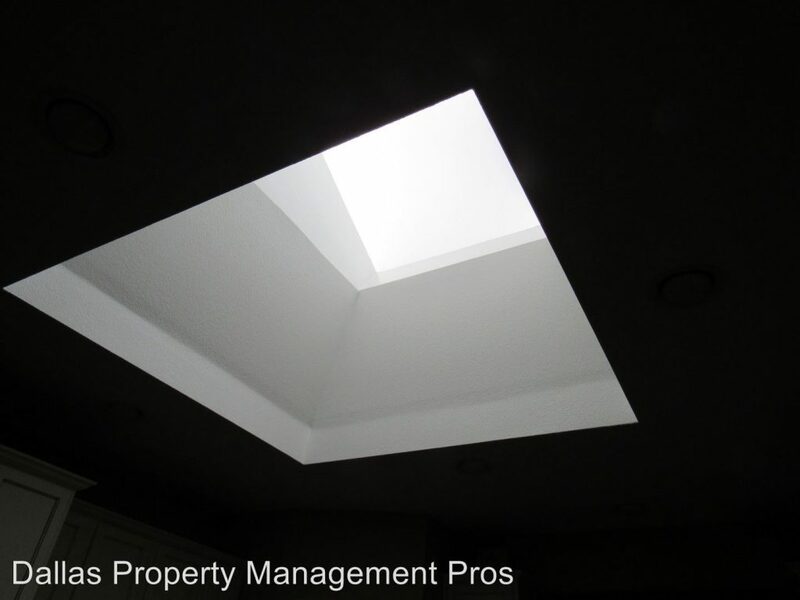 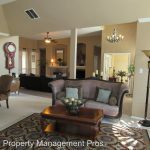 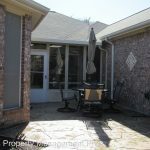 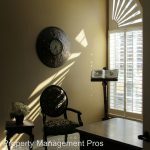 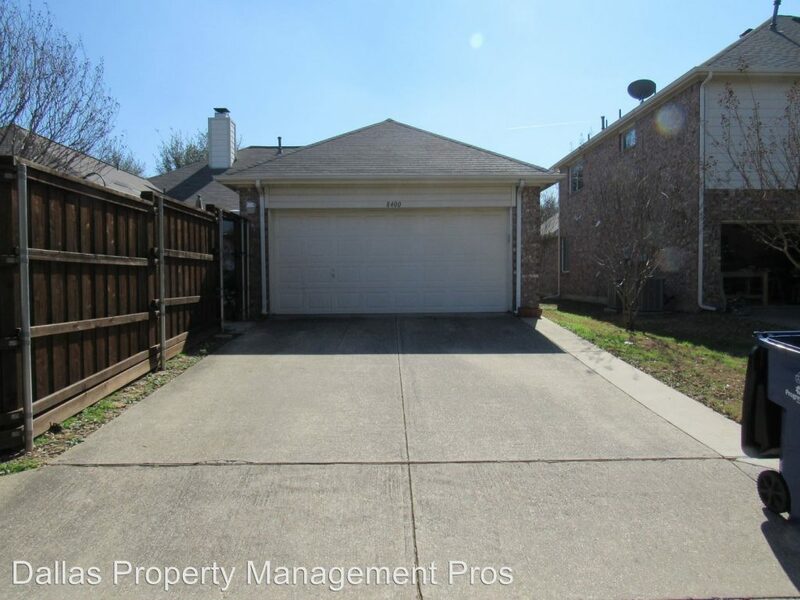 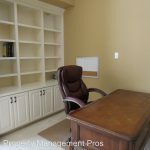 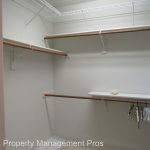 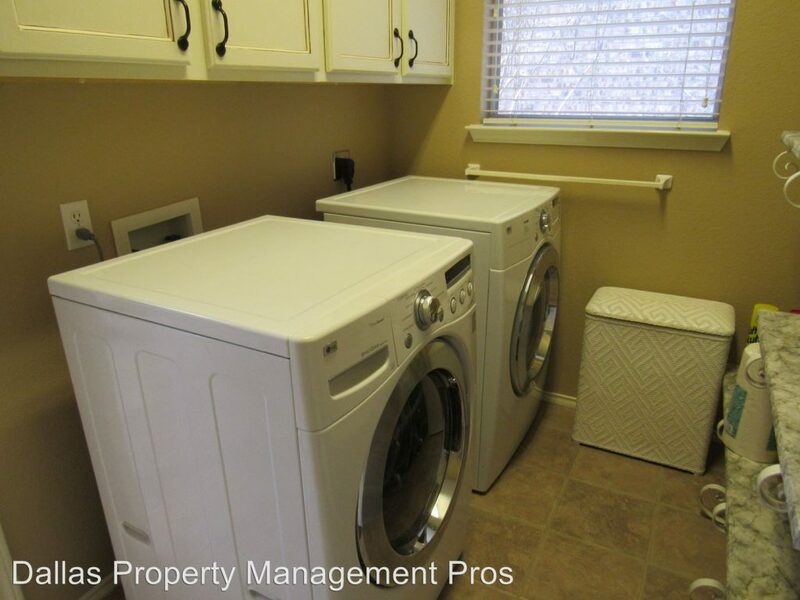 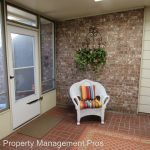 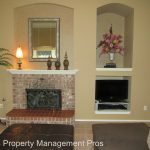 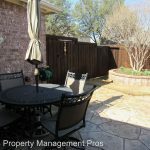 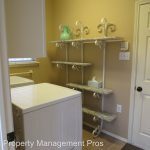 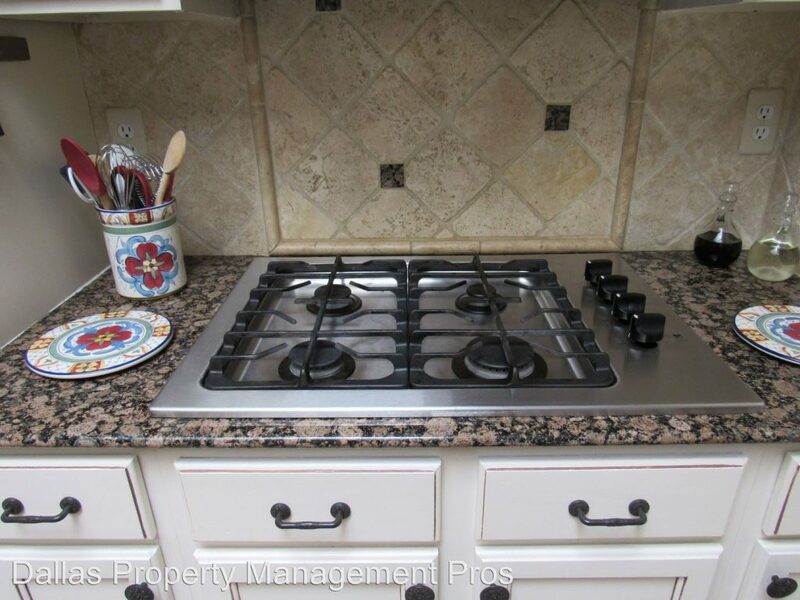 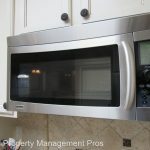 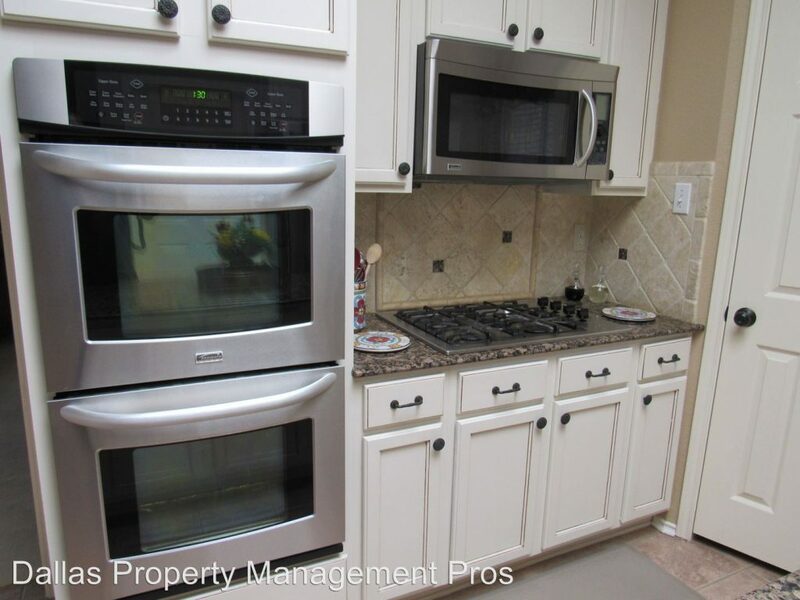 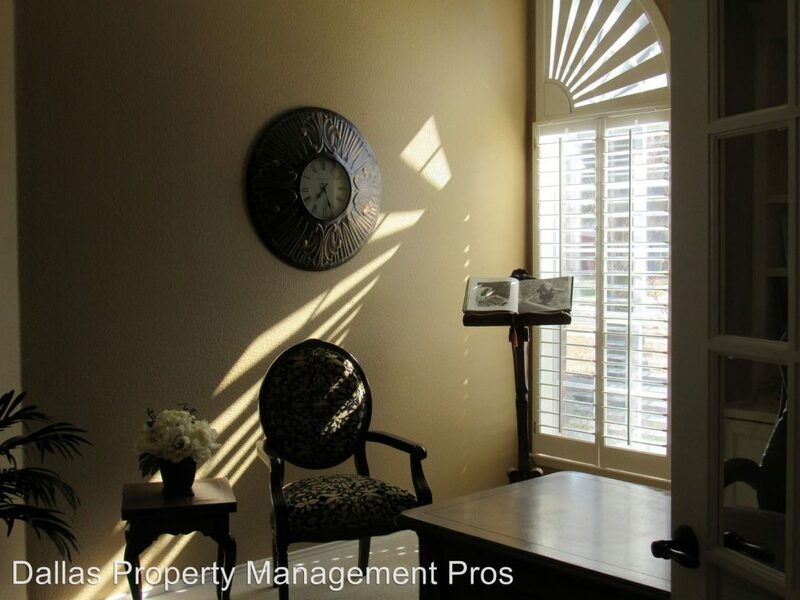 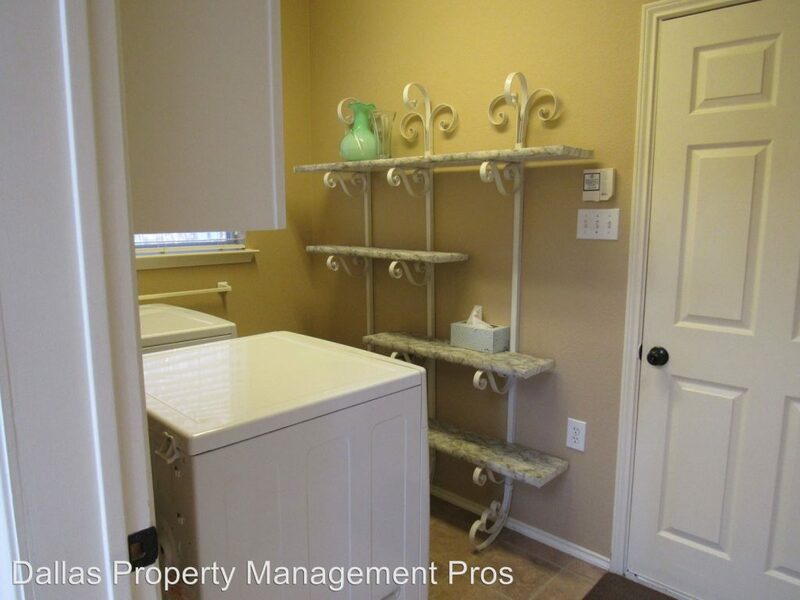 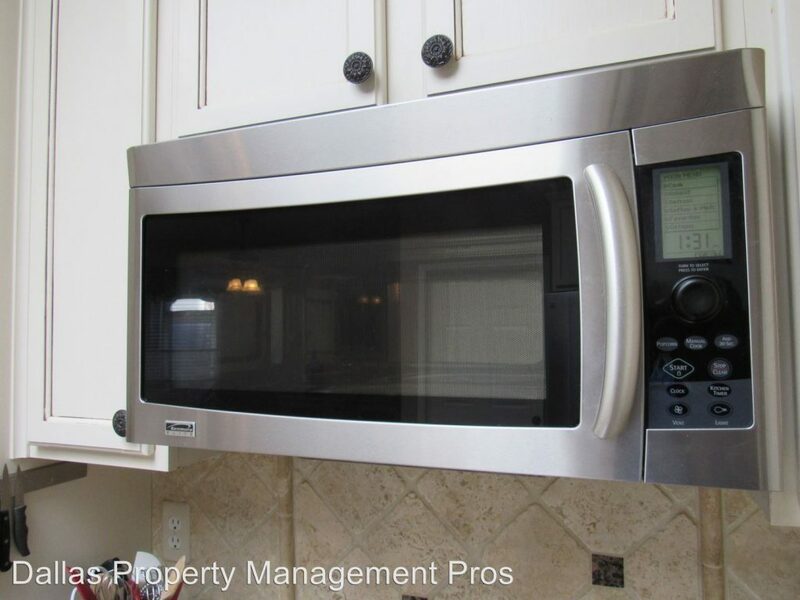 Wonderful location for corporate or personal lease in the heart of Frisco. 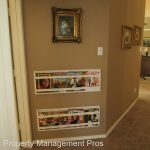 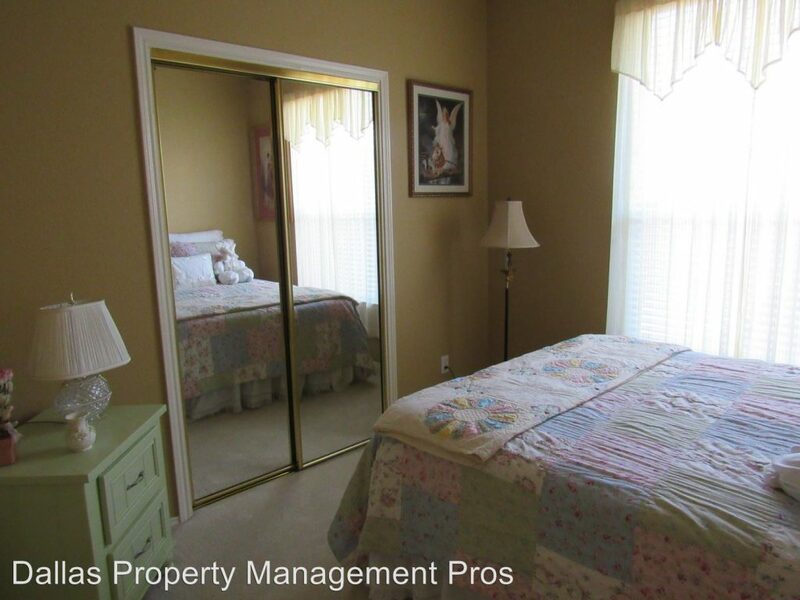 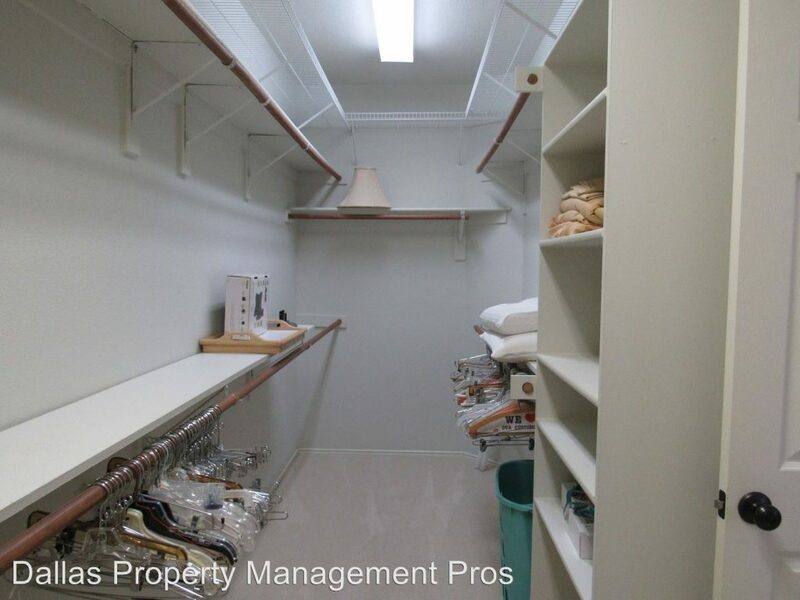 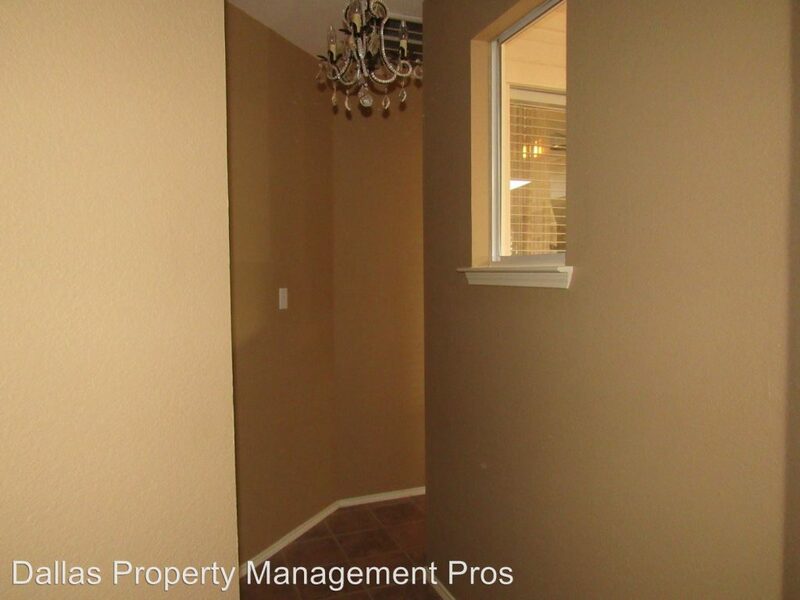 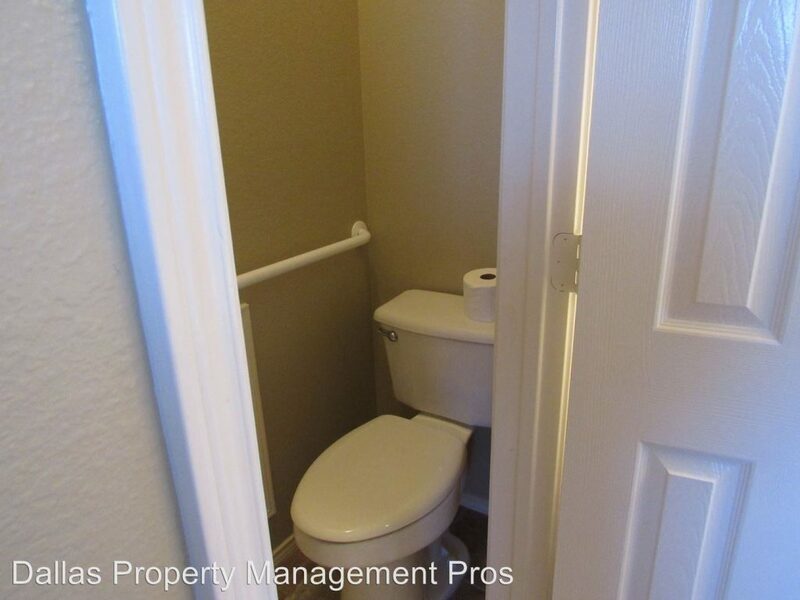 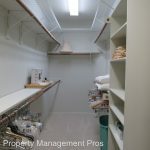 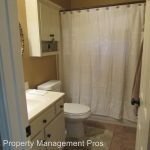 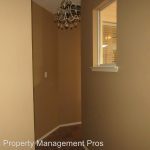 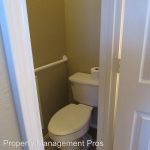 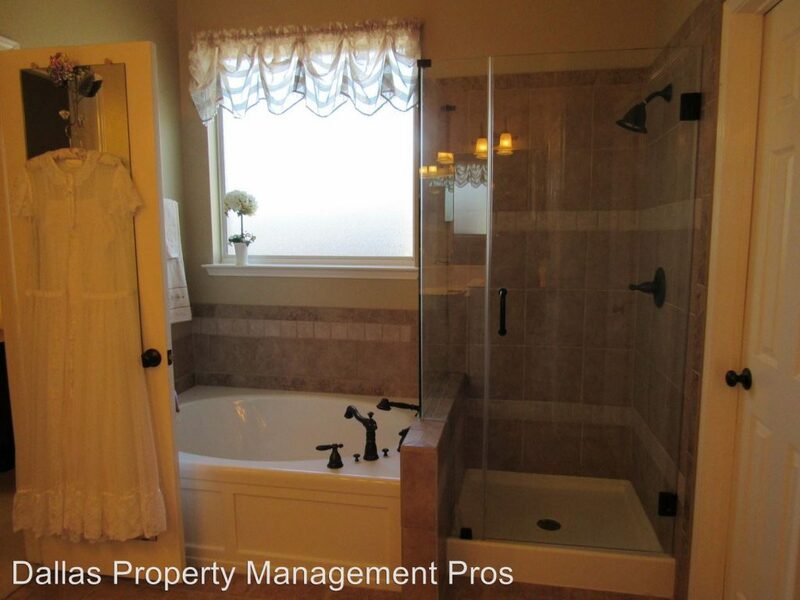 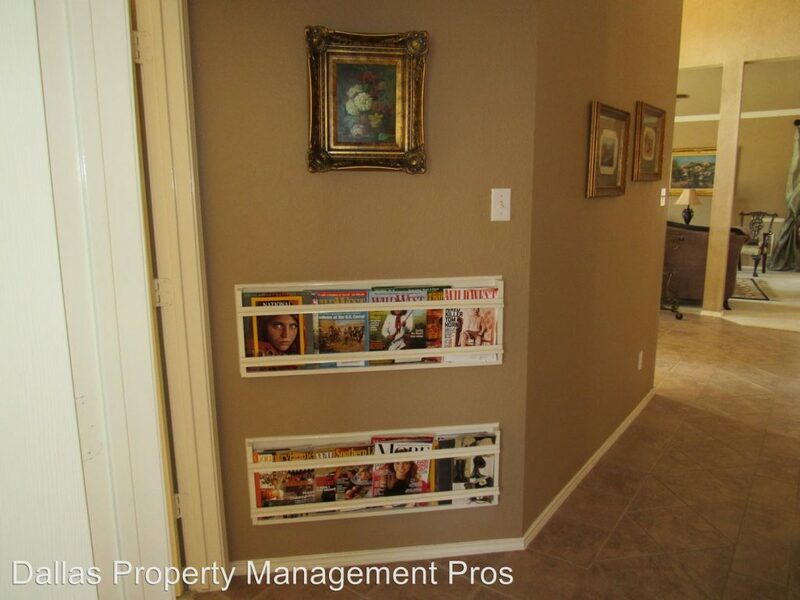 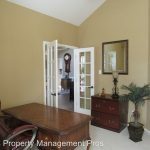 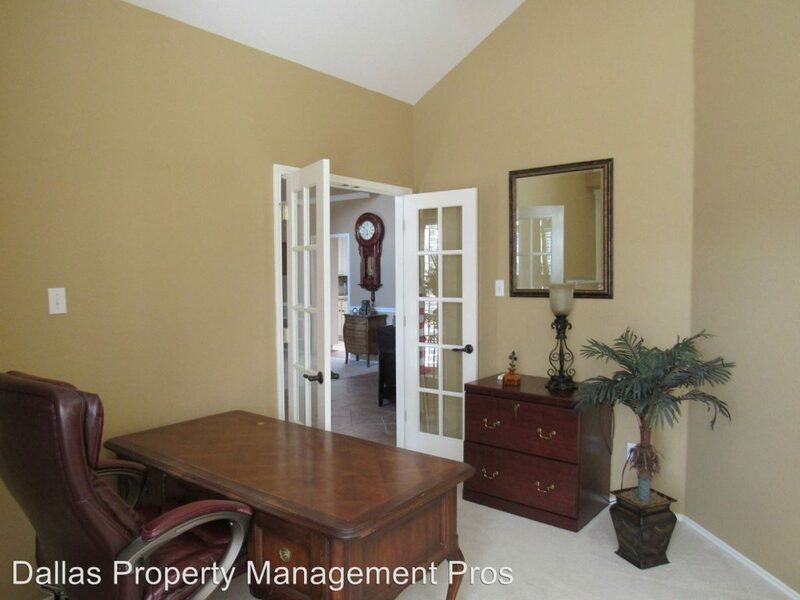 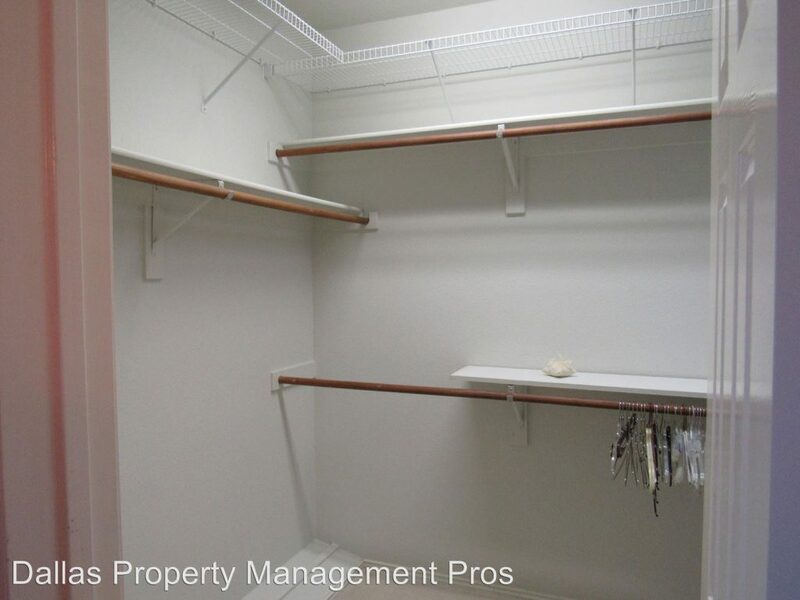 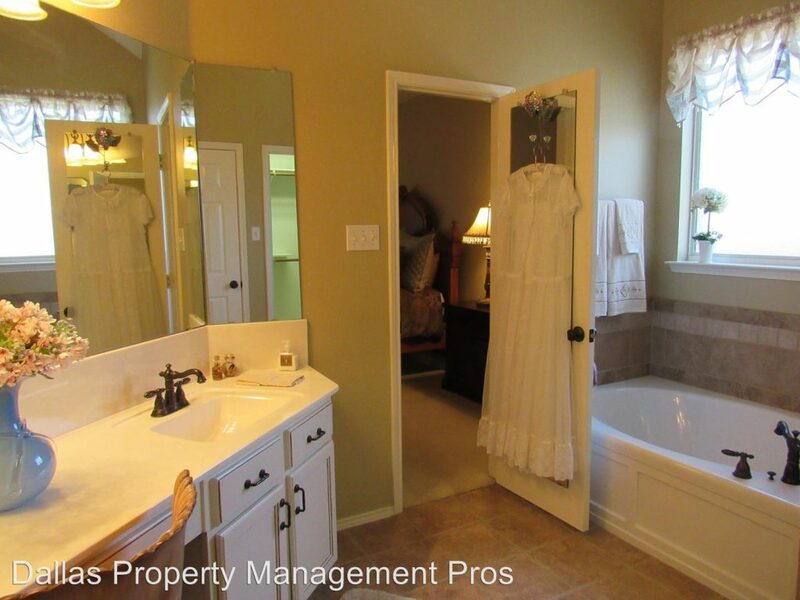 Split BR arrangement for privacy, Study off foyer has recessed shelves and french doors. 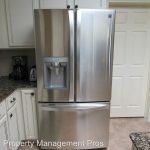 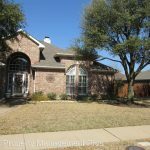 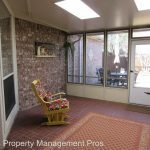 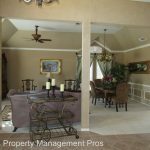 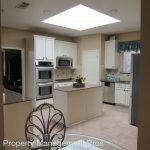 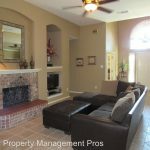 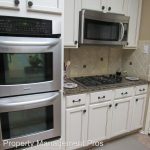 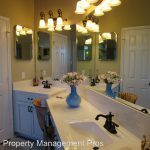 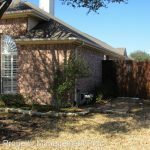 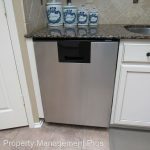 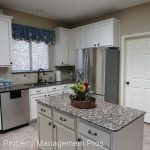 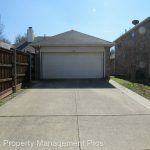 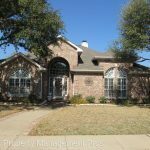 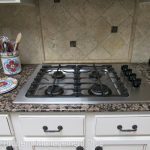 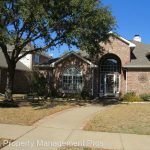 Breakfast bar, Island work space; open and spacious formal LR + DR flows to Den with fireplace, tile floors grace the entry, family room, halls and breakfast area. 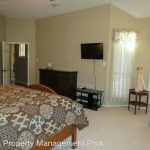 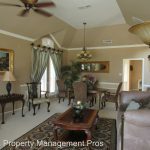 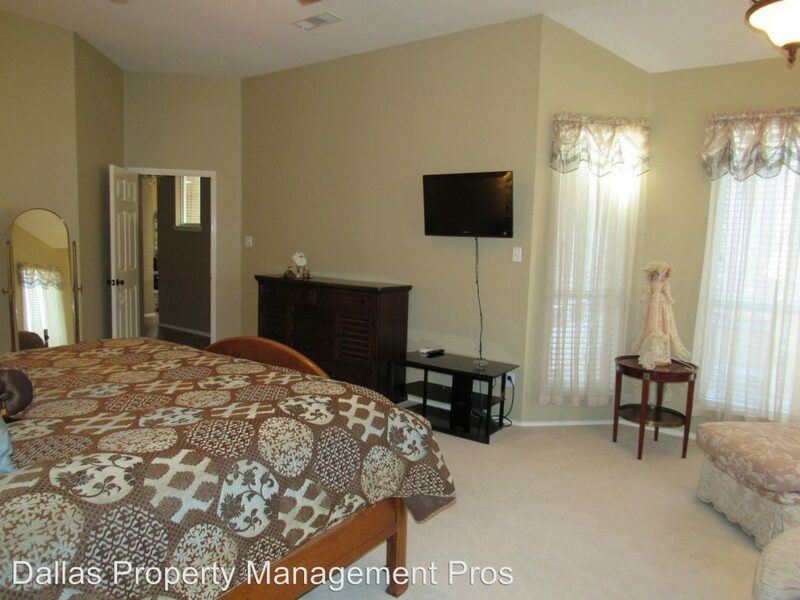 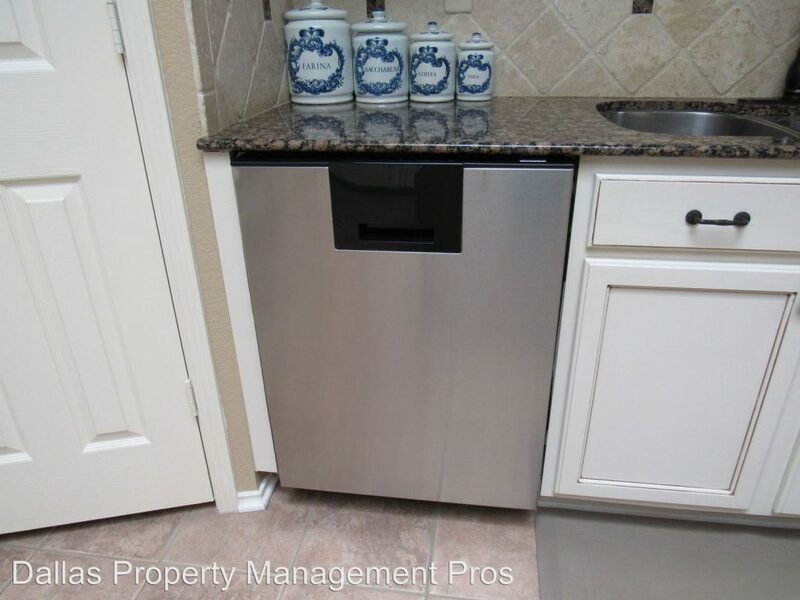 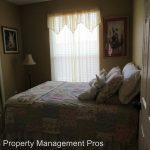 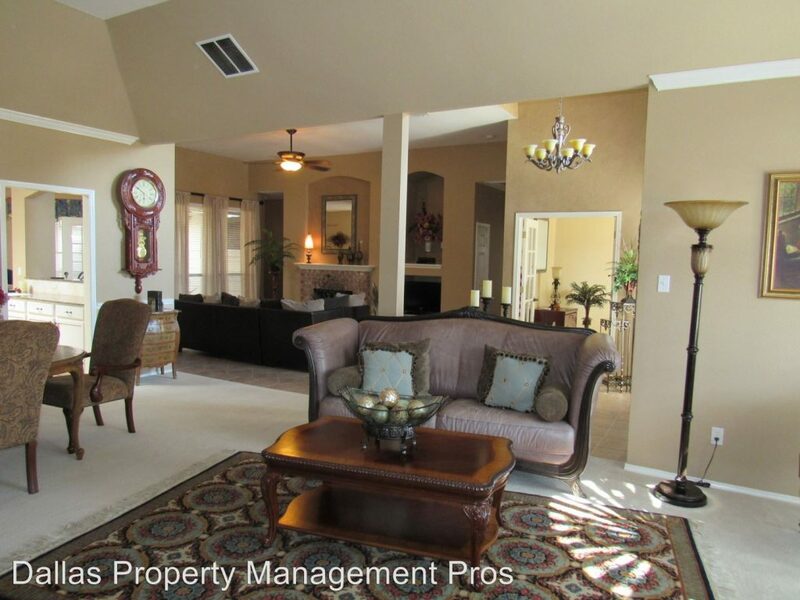 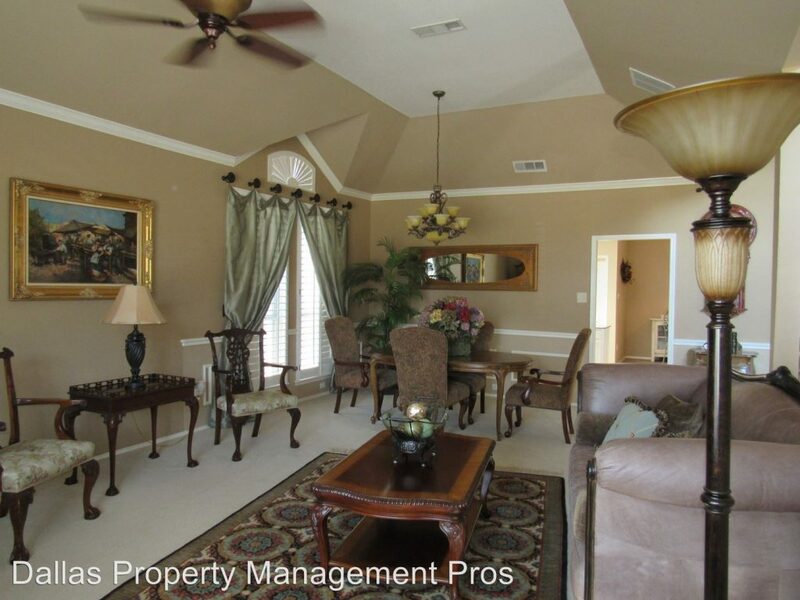 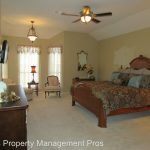 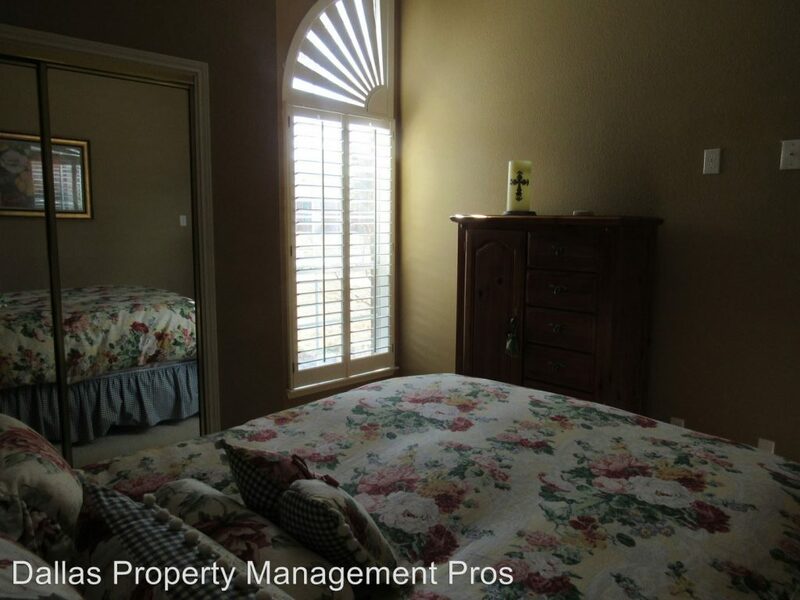 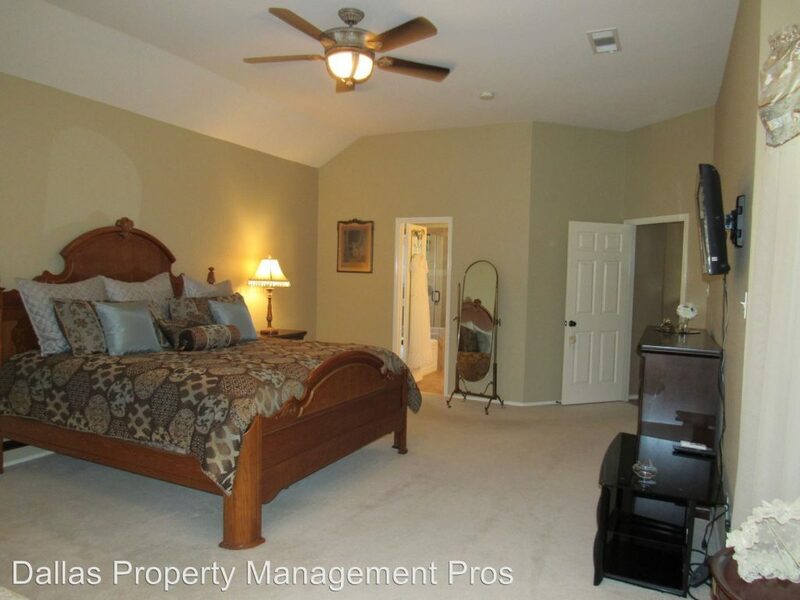 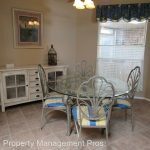 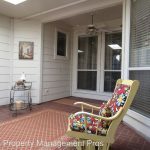 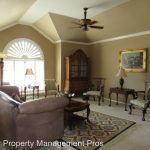 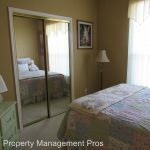 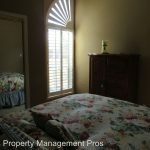 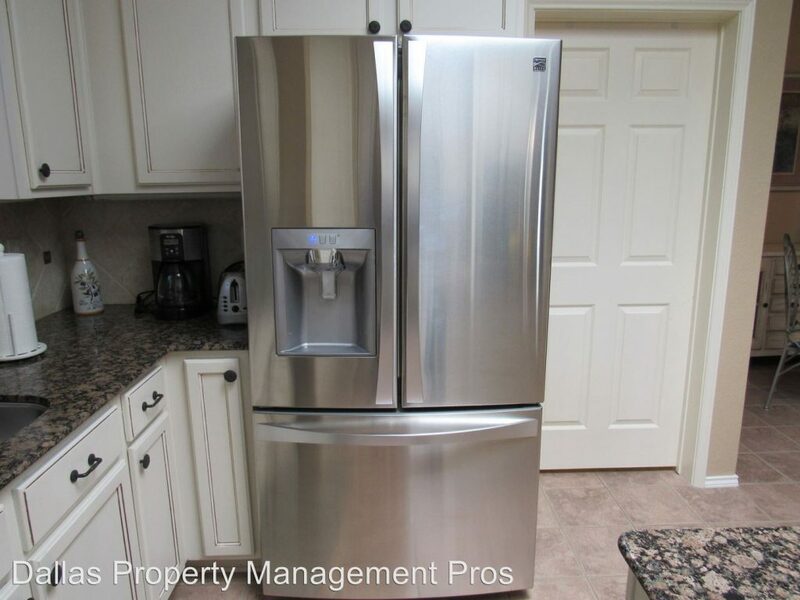 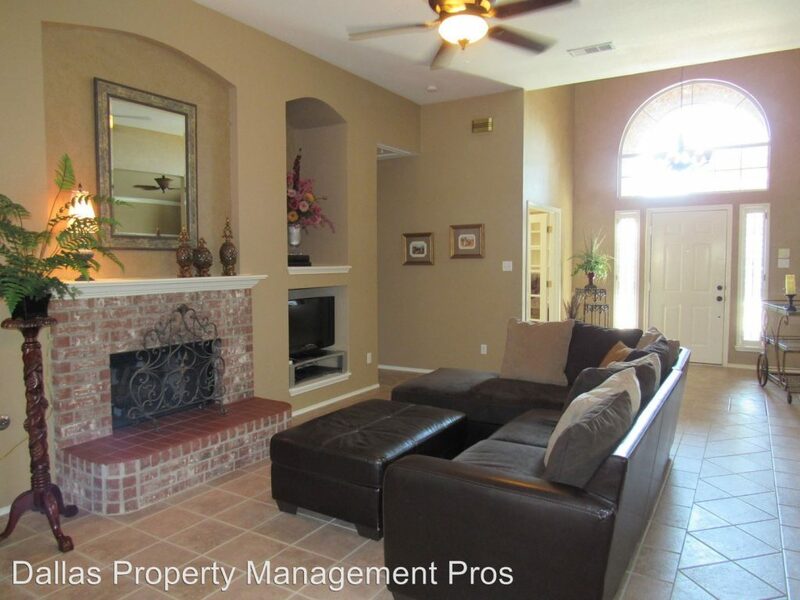 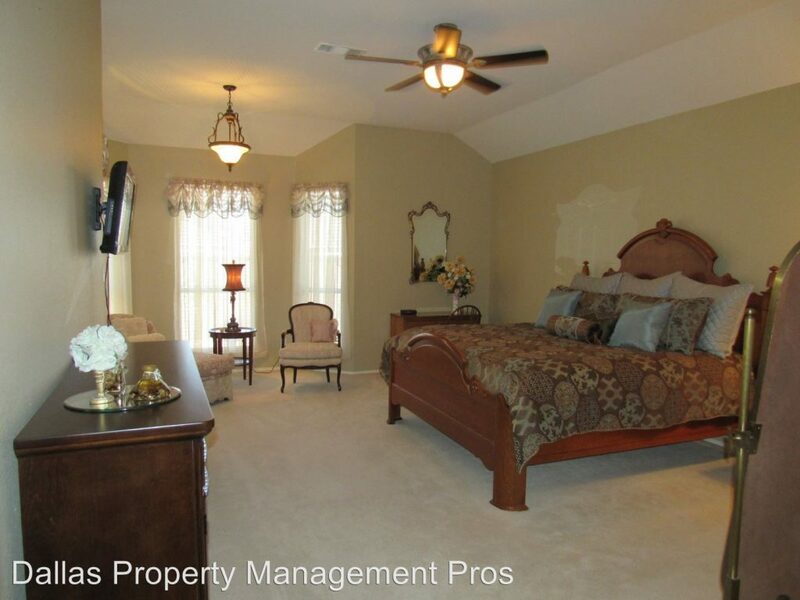 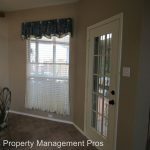 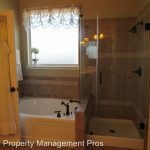 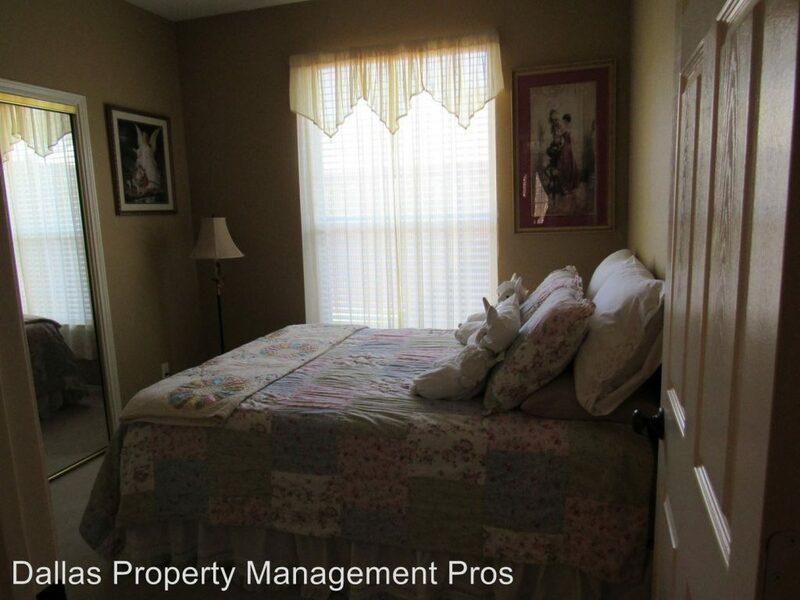 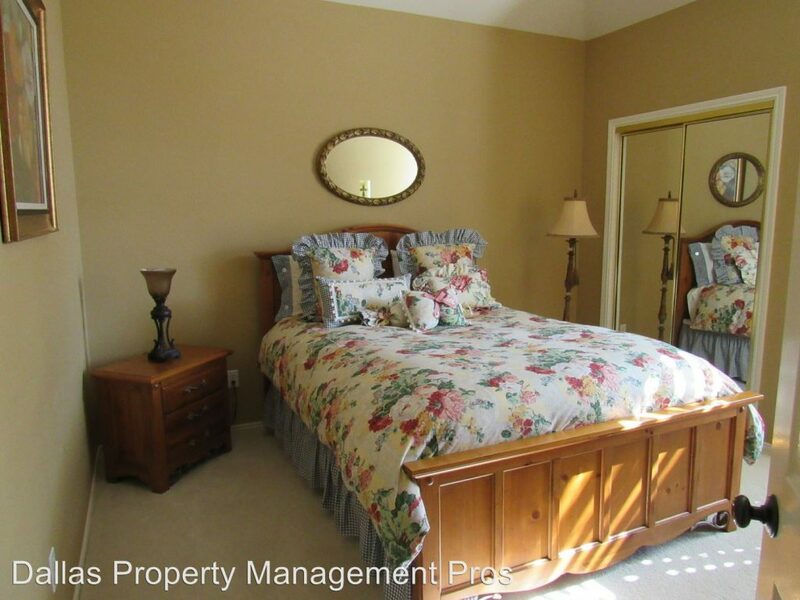 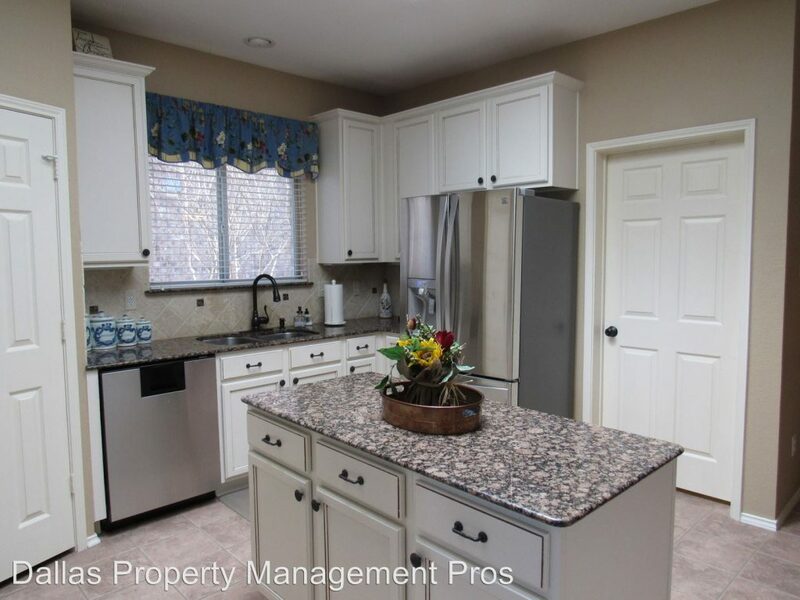 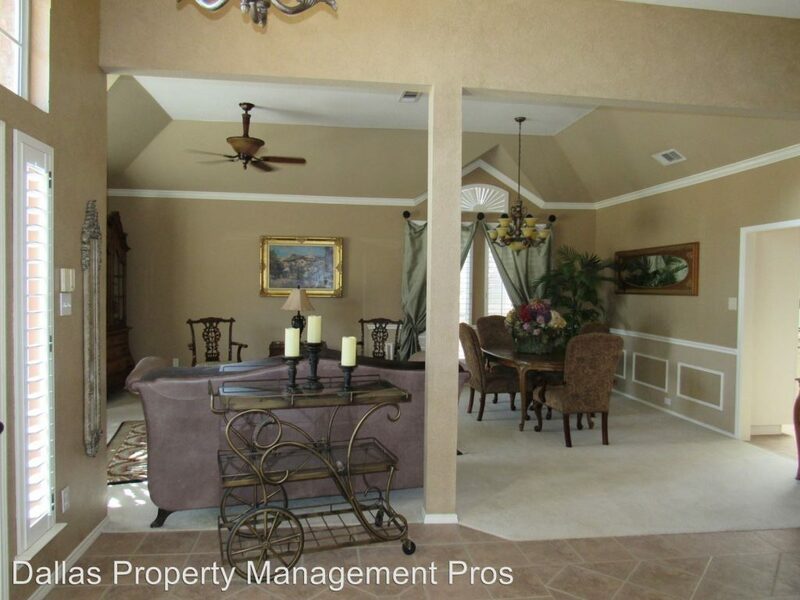 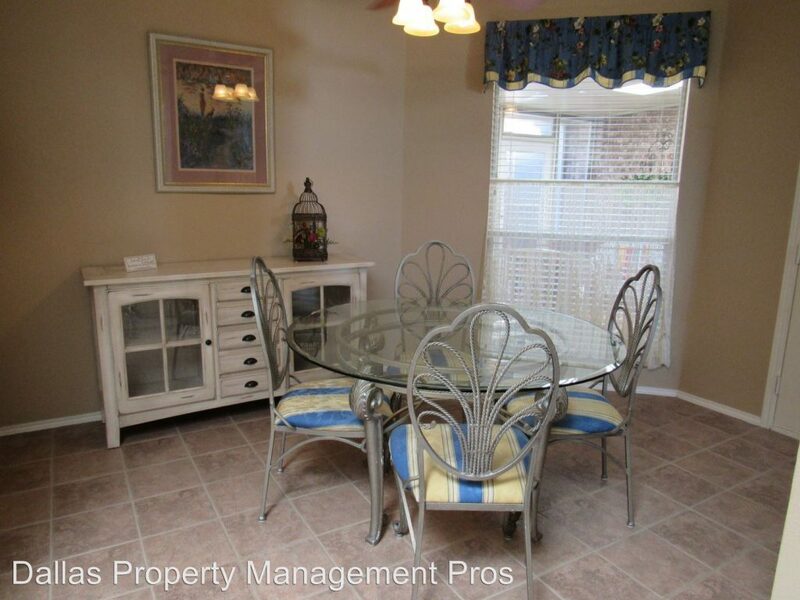 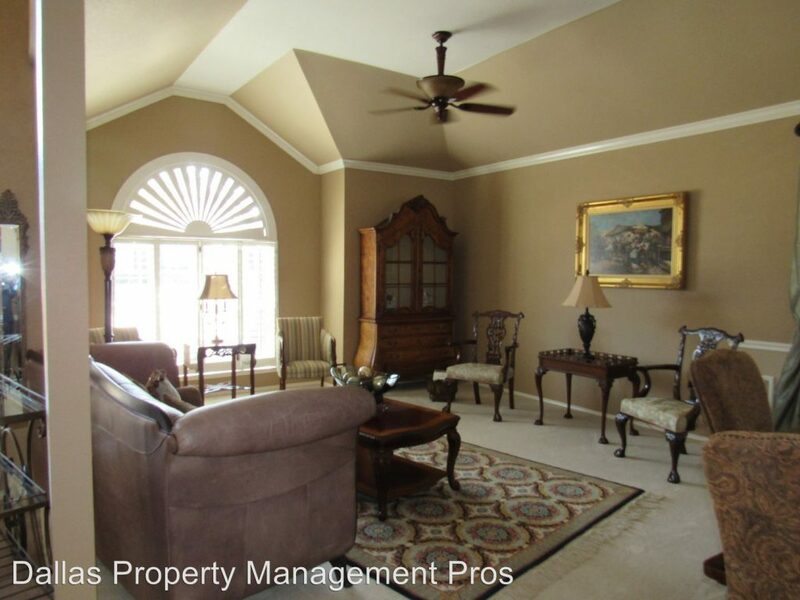 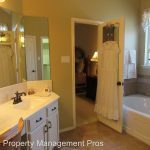 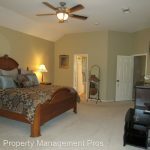 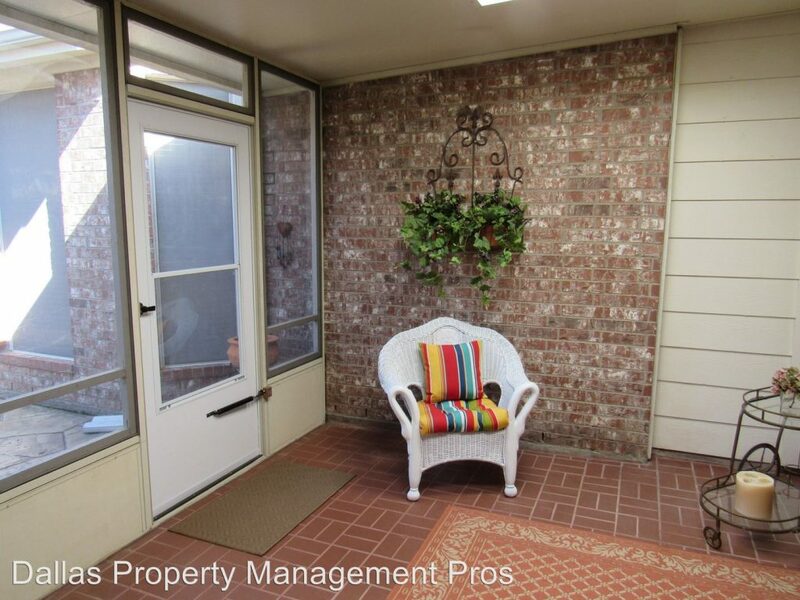 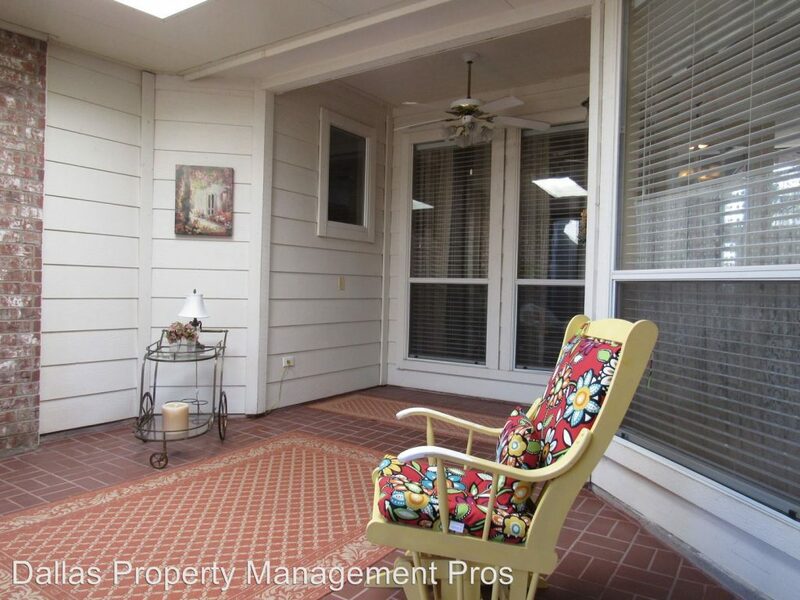 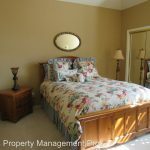 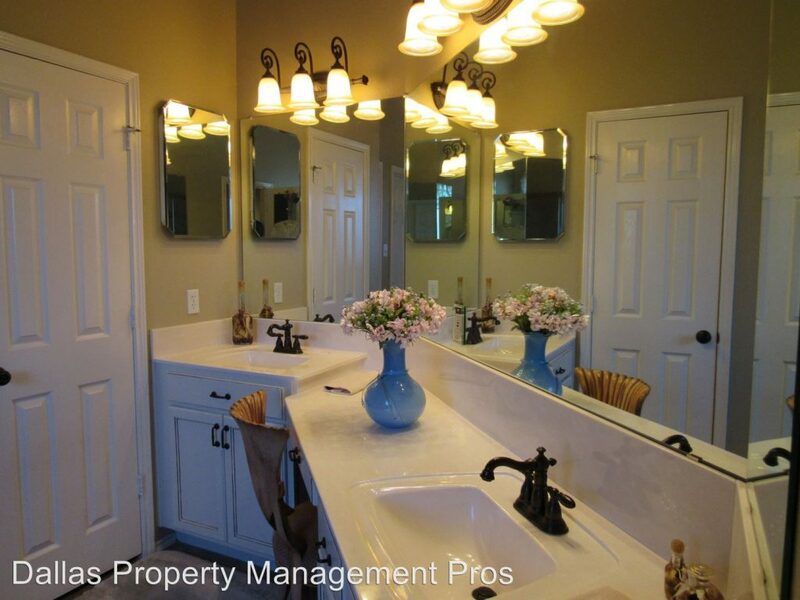 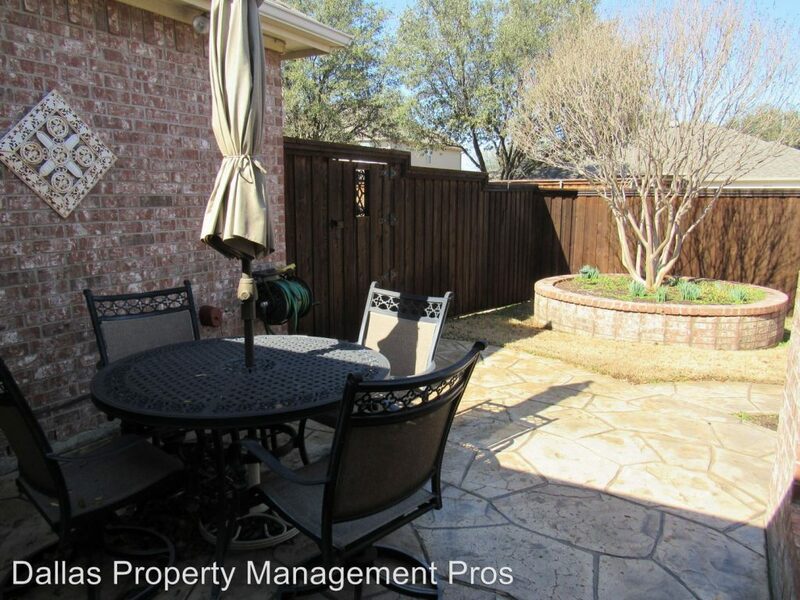 Walk to park, elementary, walking trails and pool. 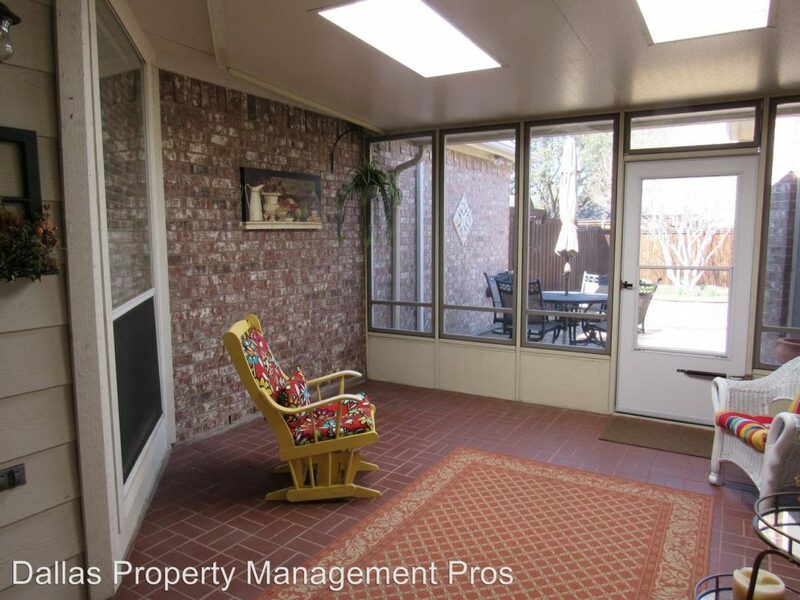 Cozy relaxing reading area just outside the nook. 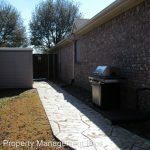 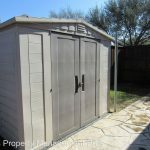 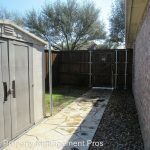 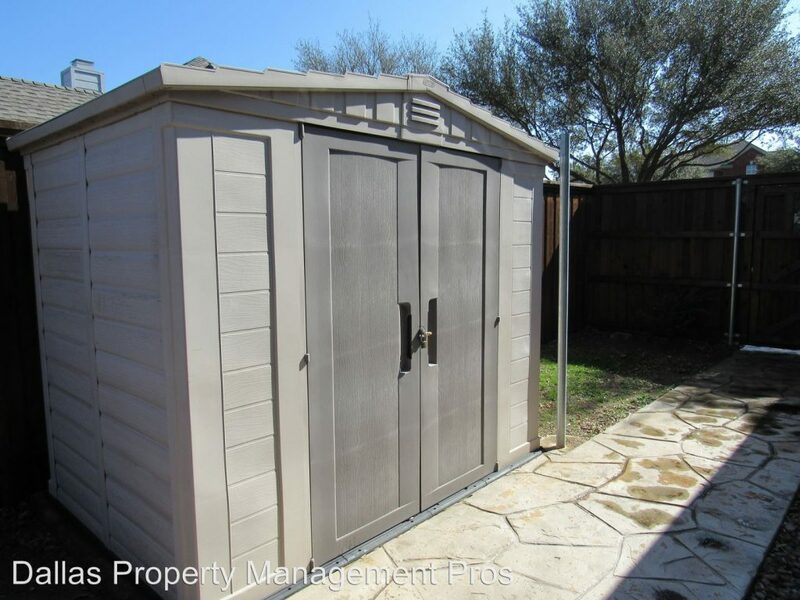 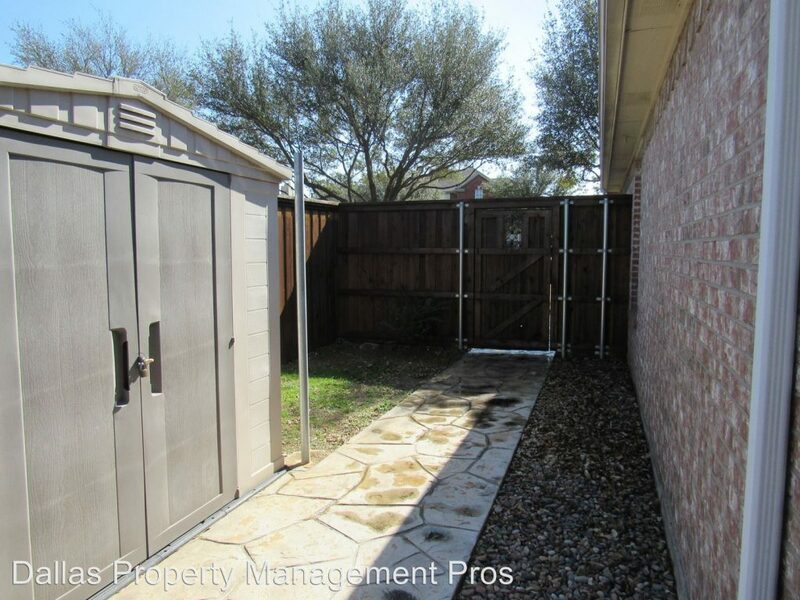 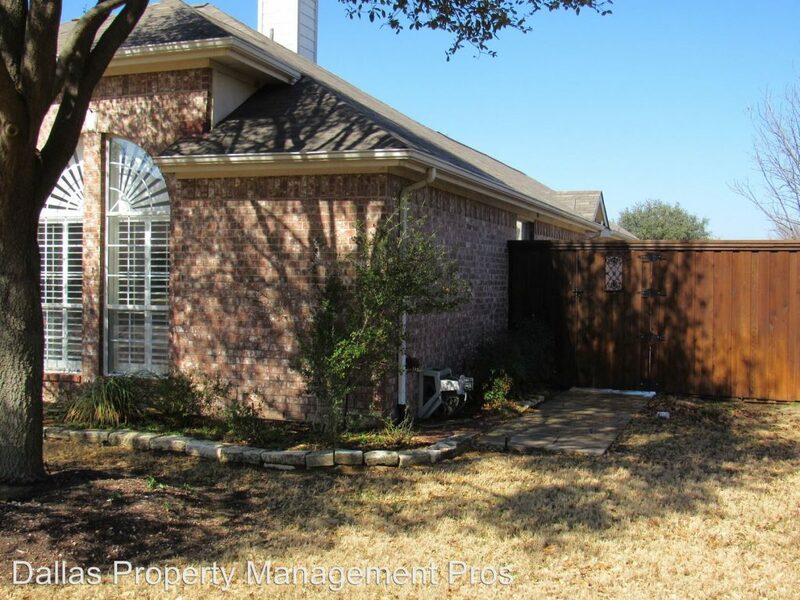 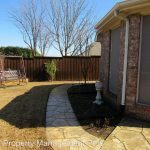 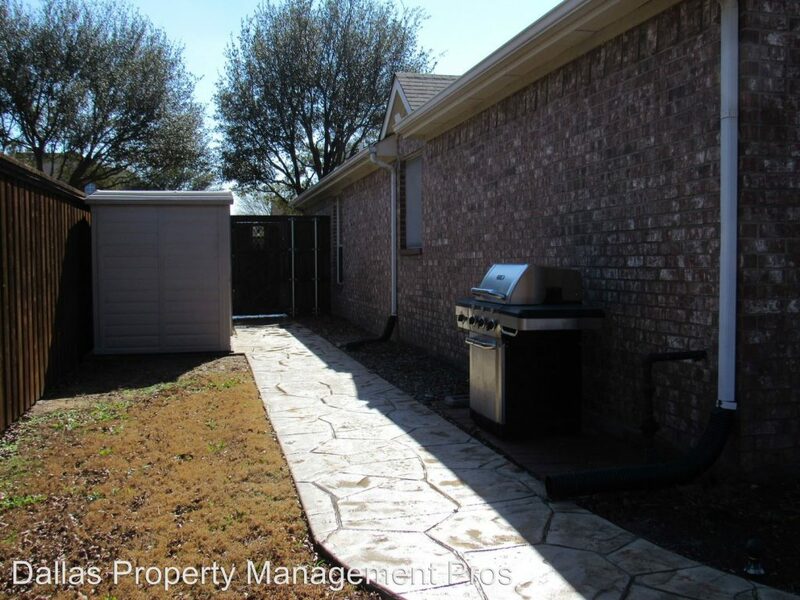 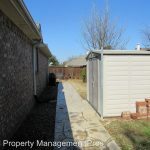 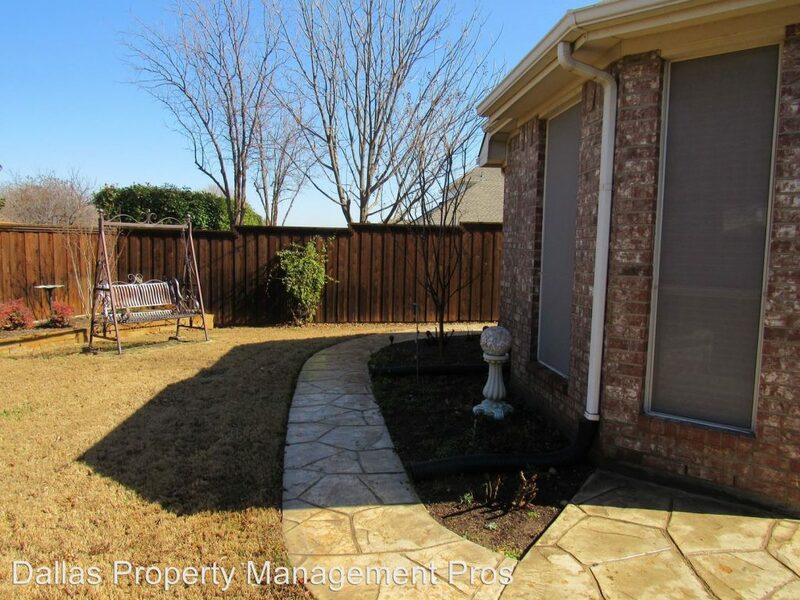 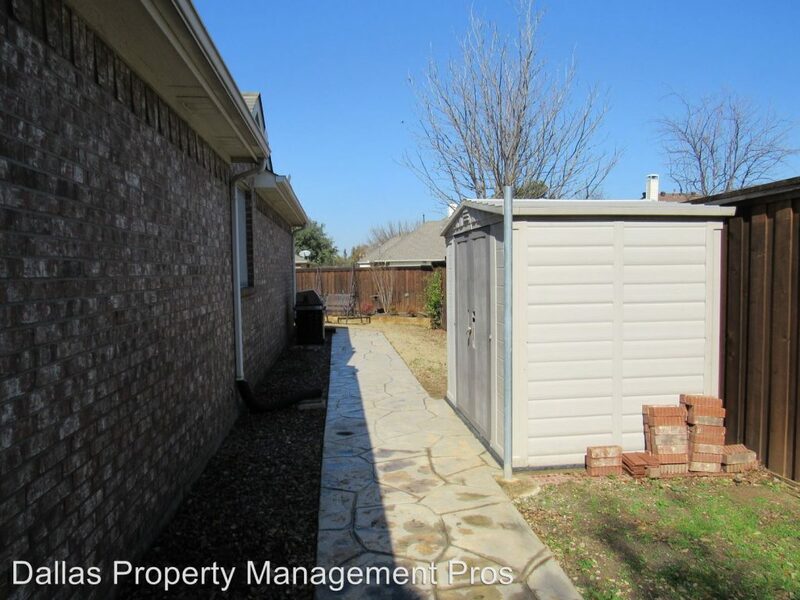 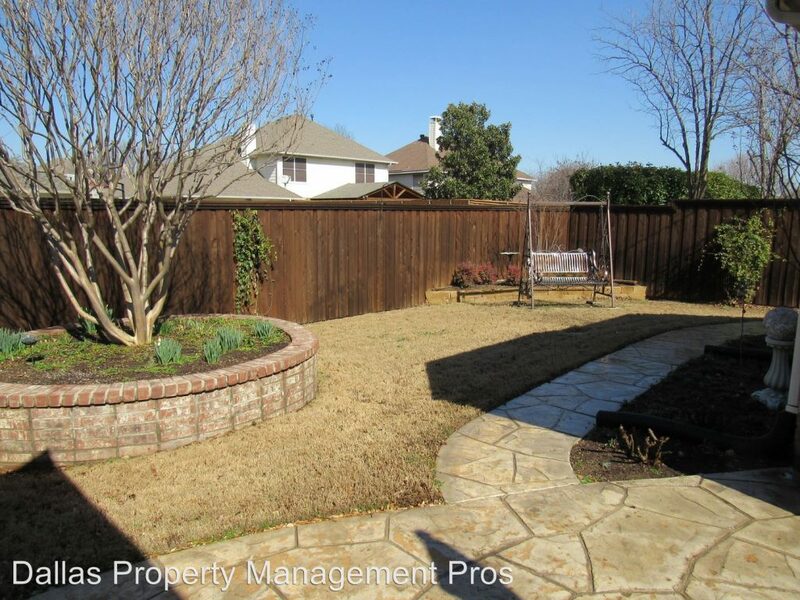 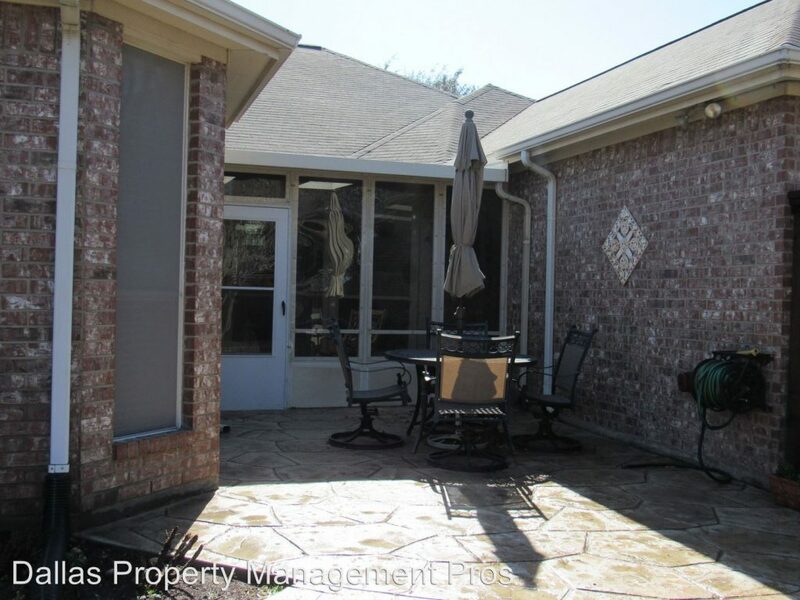 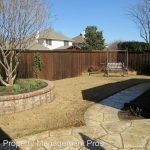 Very nice backyard that wraps around the side with extra storage facility just outside.